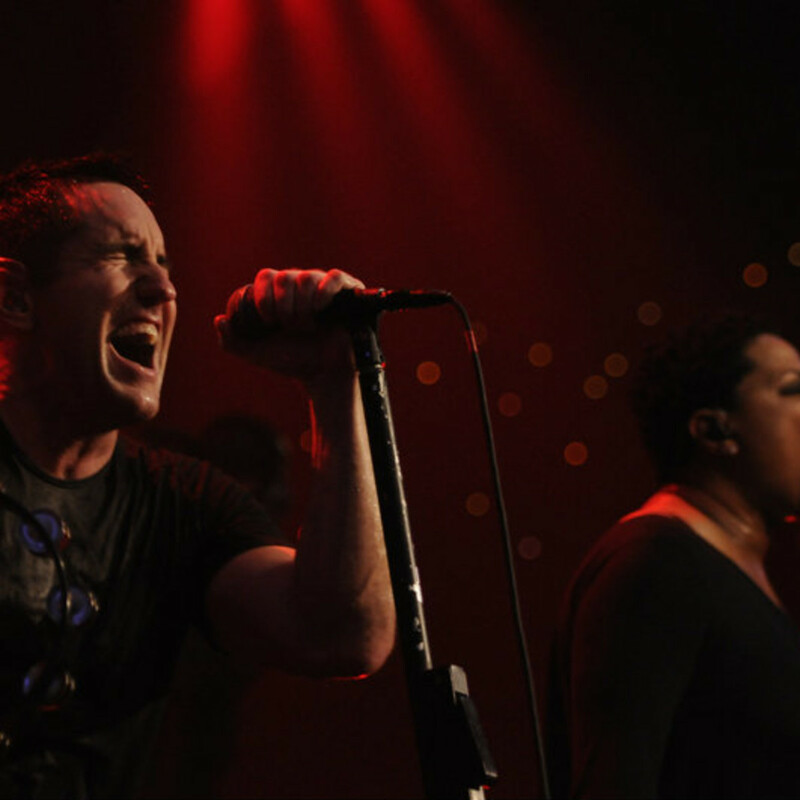 In what will surely be one of the major rock events of the summer, Nine Inch Nails and Soundgarden are teaming up for a North American tour that will see the two bands on their first joint national tour. They hit Gexa Energy Pavilion in Dallas on August 17. Presented by Live Nation, the tour kicks off July 19 and is described as a "co-headline run" in which both bands play full sets nightly. Experimental hip hop band Death Grips will open on most dates. While the two acts have never toured together, Rolling Stone notes that they did share a bill in Ontario in 1994. Opening night is at Planet Hollywood in Las Vegas. From there, the tour zips up to the Northeast and down to Florida, before heading across the South. In addition to the Dallas date, the tour stops in Austin on August 14 and The Woodlands on August 16. It ends August 25 at the Hollywood Bowl in Hollywood. Nine Inch Nails, which basically consists of front man/founder Trent Reznor, ruled '90s industrial metal with multi-platinum releases such as Pretty Hate Machine. Reznor, who has also issued solo albums and worked on film soundtracks, revived the NIN moniker in 2013 with an album called Hesitation Marks. 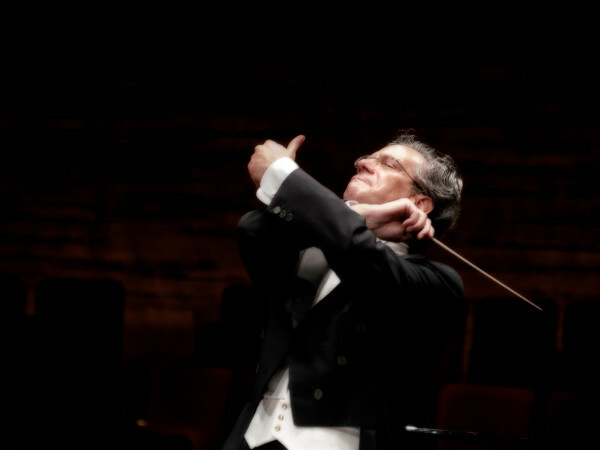 He just launched an arena tour of Australia and New Zealand, to be followed by dates in Latin America and Europe, with a motley crew of backup players that includes two singers, Lisa Fischer and Sharlotte Gibson. 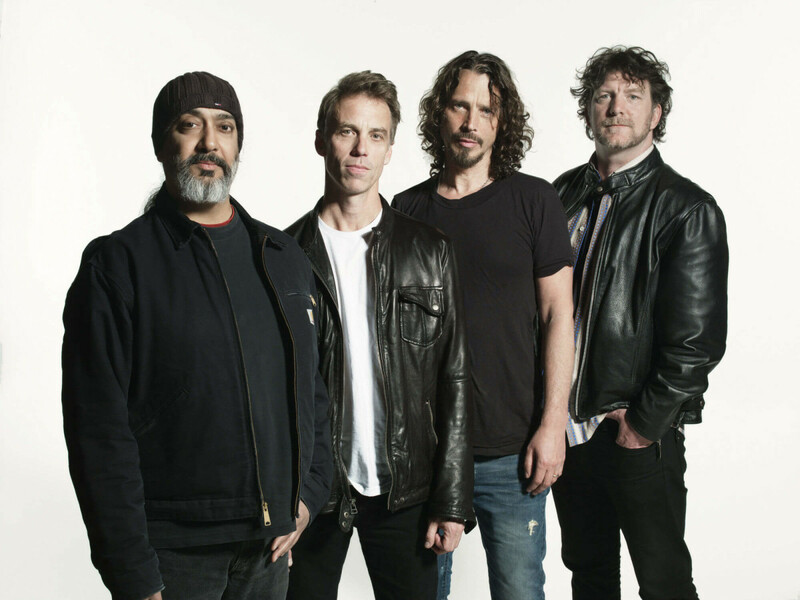 Seattle grunge kings Soundgarden reunited in 2010 after a decade apart, and they released an album in 2012 called King Animal. 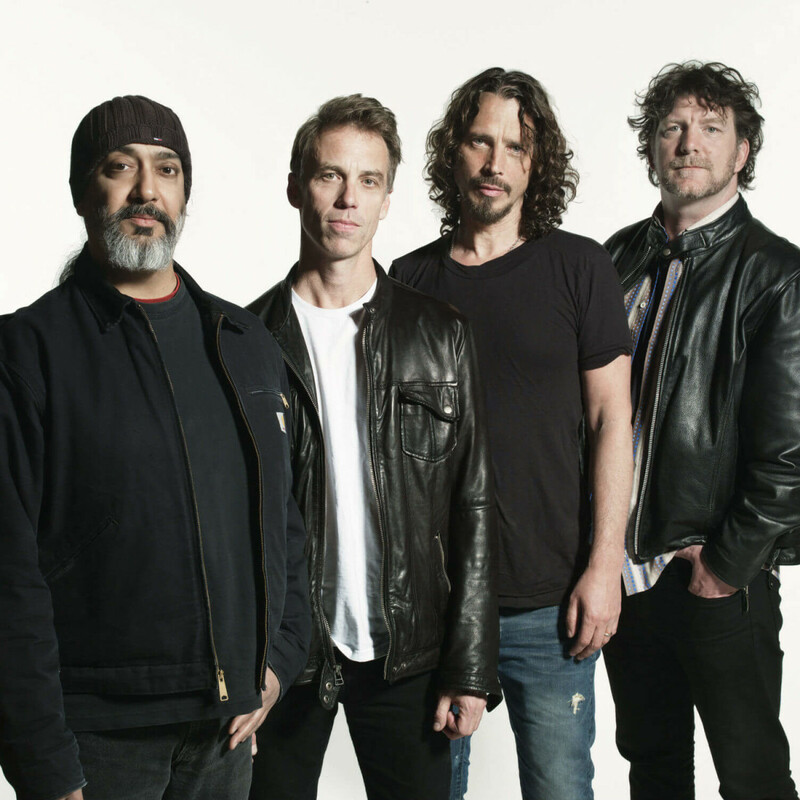 This tour follows a more nostalgic bent, marking the 20th-anniversary reissue of Superunknown on June 3. They recently performed the record in full for the first time ever during the iTunes Festival at SXSW. Prior to the tour, both bands have high-profile appearances on the books. 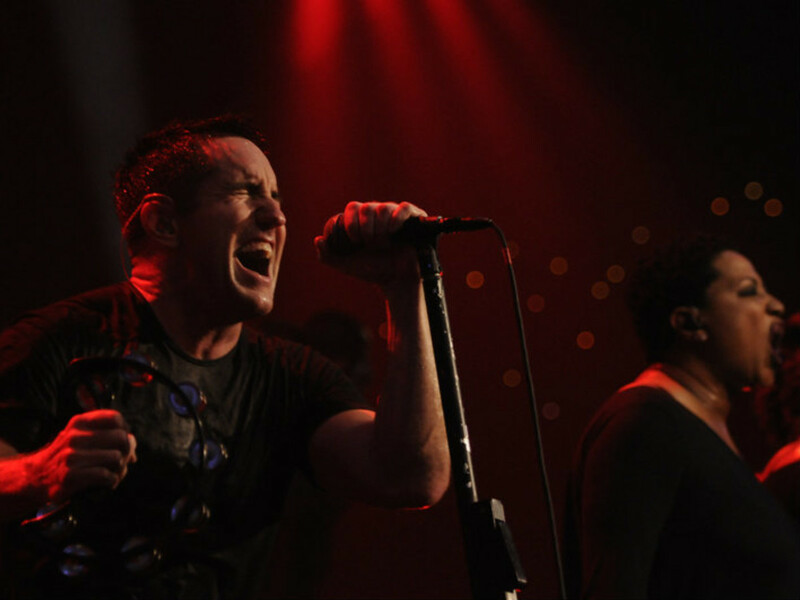 Nine Inch Nails will make its Austin City Limits debut on April 5, in a special episode that features a full-hour performance. 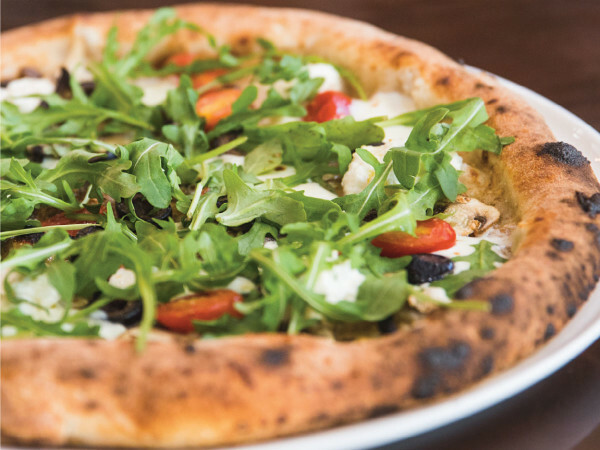 The show will serve as a preview of ACL’s 40th anniversary season. Tickets go on sale Friday, March 21, at noon, on livenation.com.